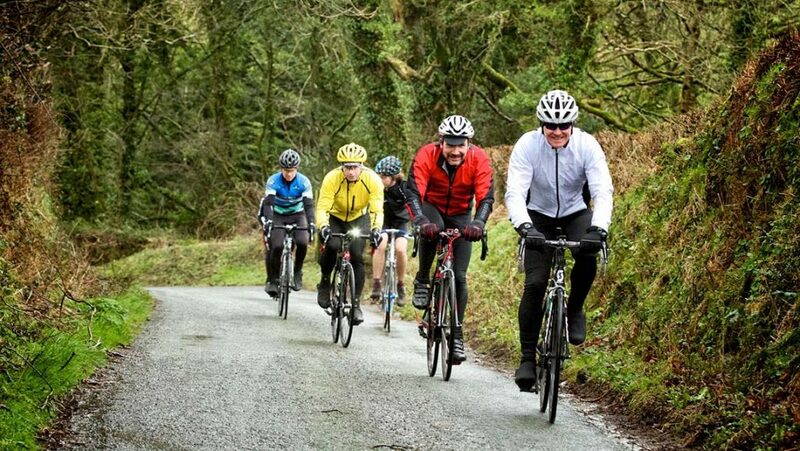 The annual cycle Tour of Pembrokeshire includes different levels of difficulty, but all take you (well you take yourself!) through beautiful countryside. 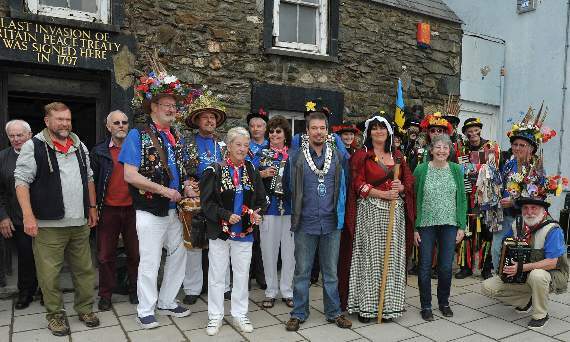 The 20th annual celebration of folk music, song and dance takes place over the late Spring Bank Holiday weekend from Friday 24th to Monday 27th May 2019 in the historic seaport town of Fishguard. 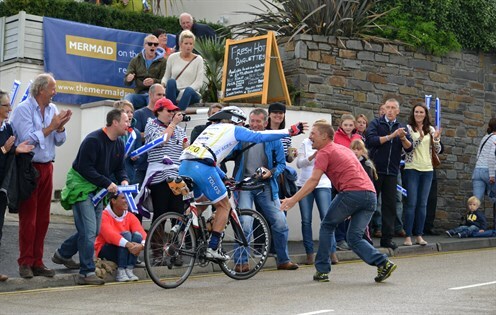 Most events are still free with concerts, ceilidhs, workshops, sing-a-rounds, sessions, family events & more.